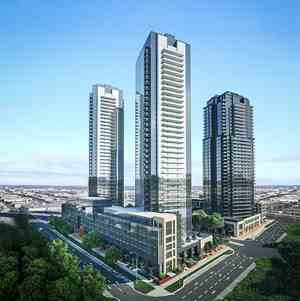 Park Avenue Place Condos is a new condo development by Solmar Development Corp currently in preconstruction at Jane Street & Rutherford Road in Vaughan. 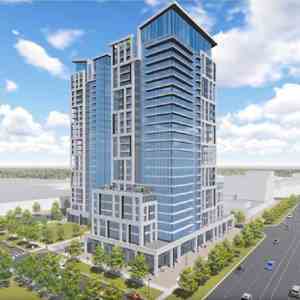 Expect elegance and luxury finishes in this condo coming soon to Rutherford and Jane. 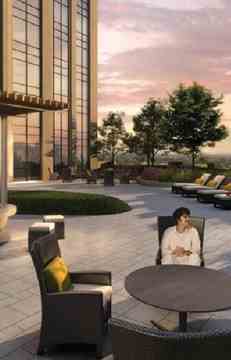 Park Avenue Place Condos is perfect for you. 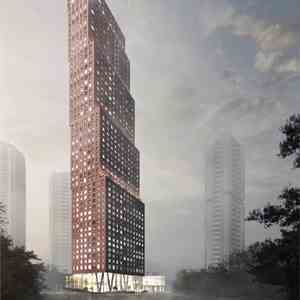 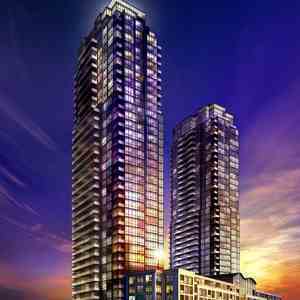 Park avenue place by Solmar will be a stunning development in Vaughan. 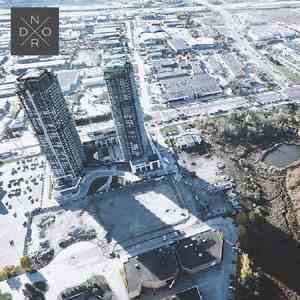 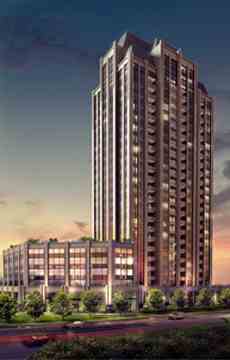 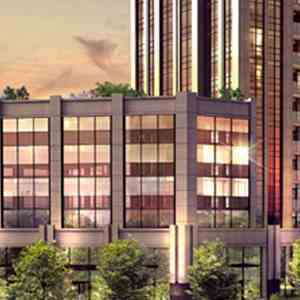 Park Avenue Place Condos is a New Condo by Solmar located at Jane St and Rutherford Rd, Vaughan.